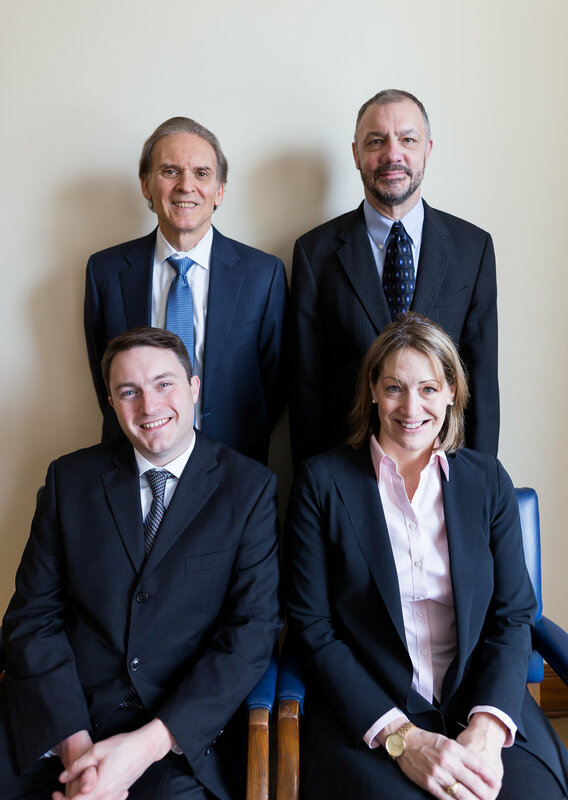 Founded 26 years ago, Bailey Borlack Nadelhoffer LLC (BBN) is a multi-service law firm with experienced lawyers advising and representing clients in a wide range of sophisticated and complex business, real estate, and litigation matters. Our small-firm format permits us to provide quality, cost-effective representation that takes into account the client’s specific needs. Our clients include individuals and businesses of all sizes — large, medium, and small, including start-ups. Each of our lawyers was trained at a larger law firm and has at least 30 years experience. At BBN, you are not funding salaries to train young associates while also paying for senior partner supervision. Because we are “lean and mean,” our hourly rates are well below those of attorneys with comparable experience, and we have the flexibility to consider alternative billing arrangements.